Cincinnati, OH, September 27, 2016	(Newswire.com) - Camargo Pharmaceutical Services, the most experienced global strategist in 505(b)(2) drug development, announces the addition of a former Food and Drug Administration medical device expert to their team to meet increasing demand from clients. Regulatory requirements have continued to evolve in both the U.S. and Europe regarding drug / device combination products approval. In the U.S., combination products may gain approval through the FDA via the 505(b)(2) pathway, Camargo’s specialty. Added FDA experience in combination device products not only brings the latest thinking and leadership in a developing category, but also enables Camargo to guide clients through the complex regulatory landscape as effectively as possible. “We are excited about having a dedicated medical device expert on our team. The addition of a former FDA device expert expands our expertise with devices and combination products for 505(b)(2) drug development,” said Ken Phelps, President and Chief Executive Officer at Camargo Pharmaceutical Services. Prior to joining Camargo, Dr. Girish Kumar worked at the National Institute for Standards and Technology, the National Institute of Health, and the U.S. Food and Drug Administration’s Center for Devices and Radiological Health, authoring several industry publications, and gaining awards and honors in his name. Camargo Pharmaceutical Services has developed numerous combination drug / device products, with several combination products currently in development. 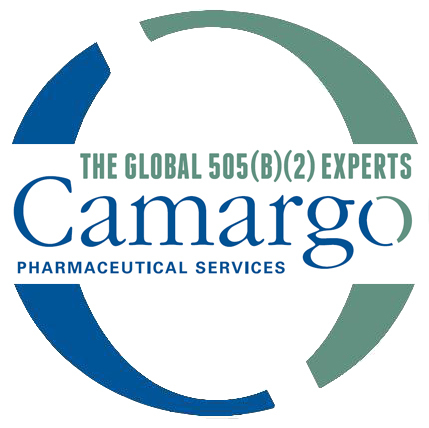 Camargo Pharmaceutical Services is the most experienced global strategist providing comprehensive drug development services specialized for the 505(b)(2) approval pathway and global equivalent processes. By assessing the scientific, medical, regulatory and commercial viability of product development opportunities, Camargo systematically builds and executes robust development plans that align with business strategies and ensure FDA buy-in every step of the way. Camargo routinely holds three to six pre-IND meetings a month, has over 200 FDA approvals and more than 70 drugs currently in development, and works with product developers across more than 25 countries. 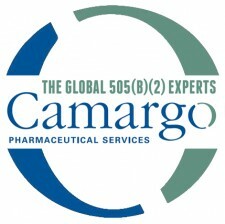 Connect with Camargo on LinkedIn, read Camargo’s 505(b)(2) blog, and visit camargopharma.com for more information.